Limited mintage of just 300,000 Coins! 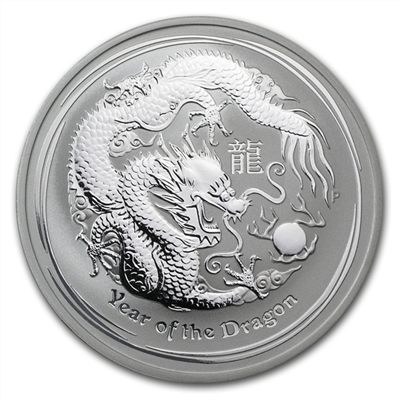 The dragon is the most popular animal in the Lunar series, and the beauty of this coin depicts this majestic mythical creature. 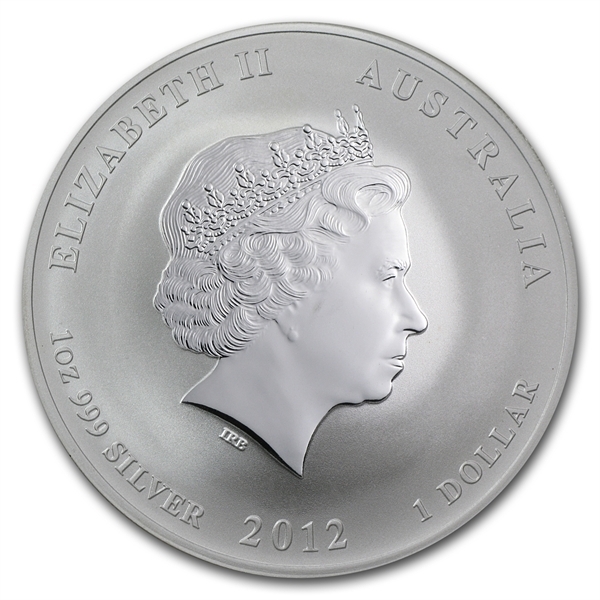 The popularity and high demand for this coin has made them very scarce! Each of these coins come in a plastic capsule and 2 1/2 x 2 1/2 plastic flip. In the Chinese Lunar Calendar, 2012 is the Year of the Dragon. The dragon is known for its strength, beauty, and noble nature. These traits are flawlessly portrayed in the Perth Mint's 2012 Year of the Dragon coin.